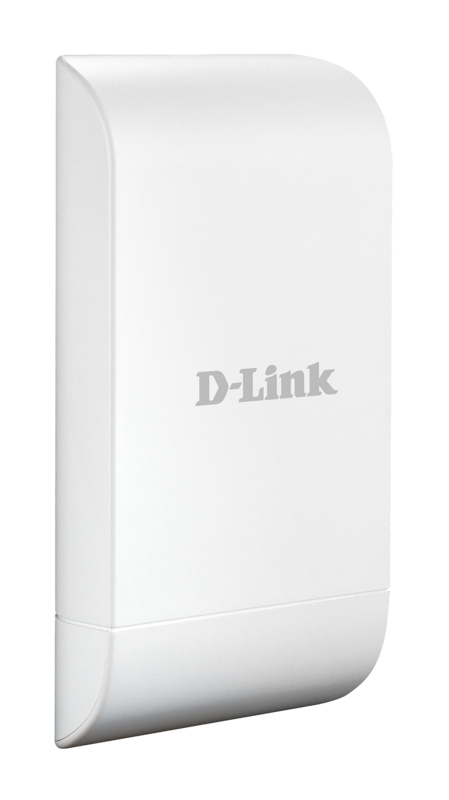 High power output to ensure your network’s wireless signal reaches distant locations. IPx5-certified housing for waterproof protection. Use as an access point (AP), Wireless Distribution System (SDS), WDS with AP, wireless client, wireless repeater, WISP client router or WISP repeater. Protection against voltage spikes and breakdowns. Includes wall or pole mounting kits and PoE injector. Logically divide the AP into several virtual access points all within a single hardware platform. Wireless encryption, along with support for multiple SSIDs and VLANs. 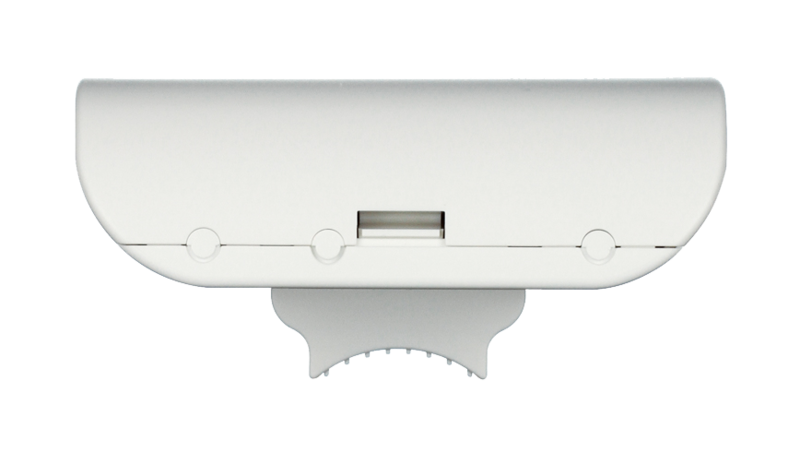 Built for outdoor use, its waterproof housing protects it from the elements, and its directional antenna excels in connecting separate networks that cannot be joined using cabling. It features multiple operating modes, network management tools, and security features for you to get more out of your network. 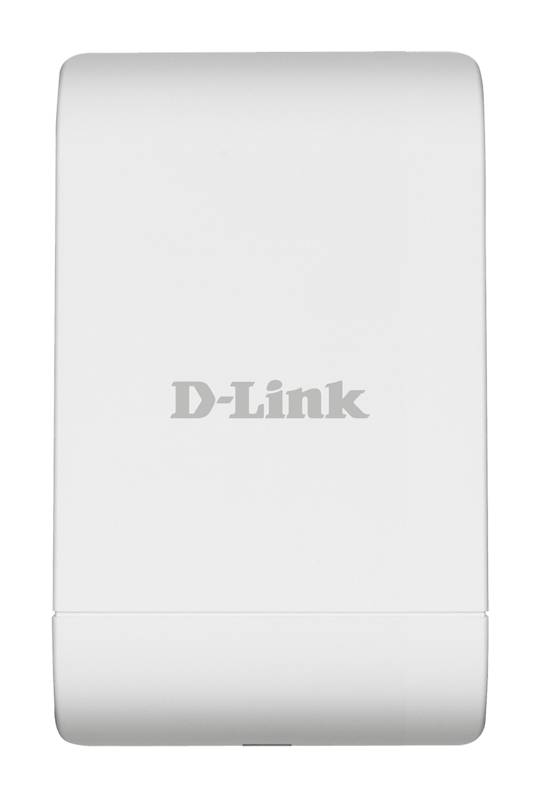 Expand your current wireless network with a single wireless band with the furthest reach. Supports passive PoE to allow for easy and adaptable installation. Built-in 12 dBi sector antenna has a high power output to ensure wireless signal reaches farther, whether you want to connect additional wireless devices or bring connectivity over the air to networks separated by short distances. In Wireless Distribution System (WDS) mode, it can expand current wireless coverage without the need for a wired backbone link. As a wireless client, it can connect to an existing AP and expand the network physically with the two built-in Ethernet ports. Using it as a standard wireless access point (AP) a wide range of wireless devices can connect to the DAP-3315. 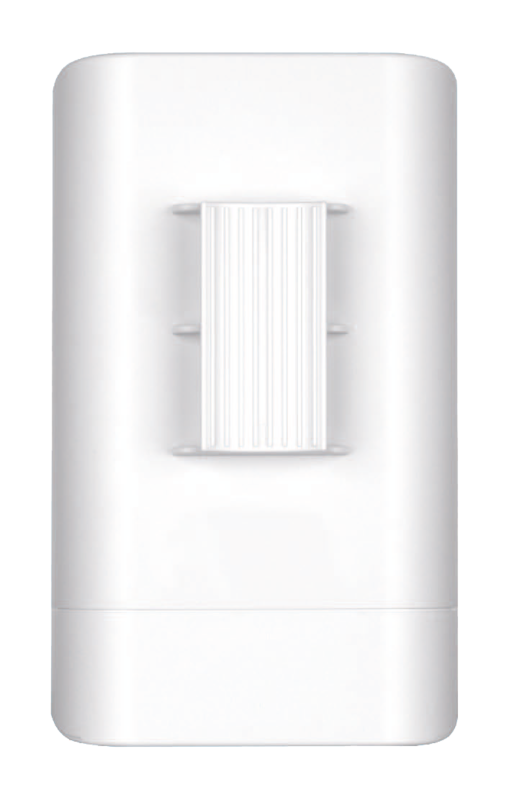 The built-in 12 dBi High Gain directional antenna utilises the far-reaching 2.4Ghz wireless band to ensure your wireless signal extends to distant locations. With its IPX5 waterproof housing that maintains your uptime during rainy weather1, and high power radio antenna, the DAP-3315 is ideal for providing wireless connectivity between two locations using 2.4Ghz wireless N connectivity. It even operates between -20 to 60 °C (-4 to 140 °F) temperature ranges. Its proprietary PoE (Power over Ethernet) design and included power injector makes it convenient to deploy - especially in places where a power supply is unreliable or power cables are not available. Divide the access point into virtual access points, all within a single hardware platform. Deploy one single AP to support more than one application, like public Internet access, to keep costs down. It supports 802.1Q VLAN Tagging, which enables operations with multiple SSIDs to segment traffic to enhance network performance and security. Ideal for wireless hotspot deployments. With station‑to‑station partitioning enabled, security is improved, since wireless users cannot peek at each other, the possibility for data theft is reduced. 1 IPX5 standard means the device is protected from low pressure jets of water from the top and the front directions - limited ingress permitted. It is recommended to place this device under a roof, shelter or in weatherproof box when in severe weather environment.